Are Ray-Ban Lenses on ShadesDaddy.com Authentic? Q: Are the Ray-Ban replacement lenses on ShadesDaddy.com authentic? 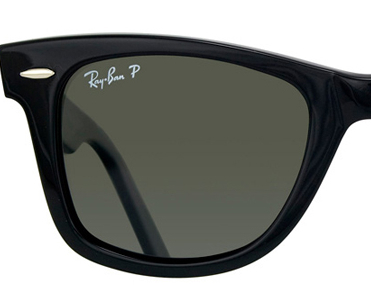 As the largest retailer of replacement parts for Ray-Ban online, we constantly get asked if the sunglasses on ShadesDaddy.com are authentic. Your initial reaction to this is, “why would they answer this email on their blog and why should I believe it?” We have been in business for over 7 years and have an established relationship with the manufacturer from Ray-Ban called Luxottica Group. We are also the first internet retailer to really sell these replacement parts and the first to do it the way we do it with first class customer support to ensure customers are getting what they need in a timely manner. All parts sold on ShadesDaddy.com are authentic unless they say CUSTOM in title or description. The reason we do custom lenses sometimes is because the part you may be looking for is discontinued – so – we have custom made some replacement lenses for customers so they can keep their old sunglasses and not throw them away. The replacement lenses we sell on our website come directly from the manufacturer of Ray-Ban called Luxottica. If you have any questions at all on the replacement parts on our website or would like more information, please call our parts department at 877-457-5314. We sell parts by style and color. 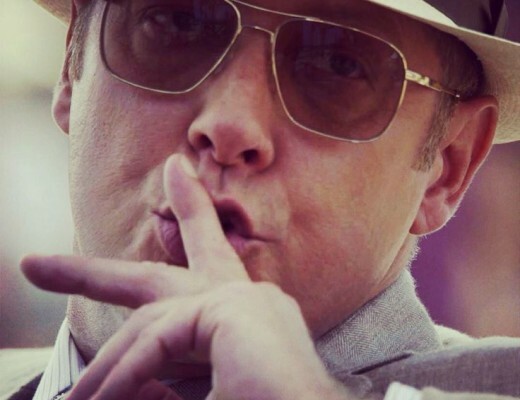 What Sunglasses Does Raymond Reddington Wear?